Blue Star’s dedicated Client Services team were there to support a valued client in need, when all 12 of the lifts in a busy 20 storey Brisbane CBD hotel stopped working one evening recently. Faced with a challenging job, with power having to remain on so that the hotel could continue to function, Blue Star’s team firstly focused on getting the lifts up and running again without major delay for their client. With the assistance of a temporary generator, they were able to isolate power to the lifts and get them powered up within a short space of time and outside of normal business hours. They then commenced working on providing a more permanent solution for the client to remedy the problem and reduce the risk of it happening again. 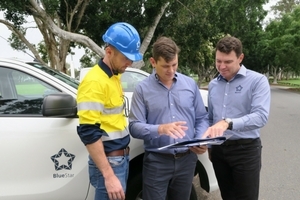 In partnership with their switchboard builder, Blue Star developed a custom switchboard solution which was retrofitted insitu for the client in a short 4 hour window which was again, outside of normal business hours on a weekend. The result of Blue Star’s commitment and dedication is an extremely happy client, who knows that Blue Star is there to support them 24 hours a day, 7 days a week. 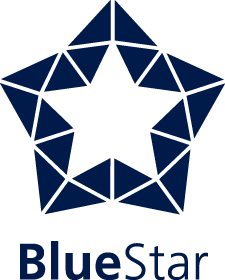 Blue Star are continuing to monitor its client’s asset to ensure that the problem does not happen again.